At the core of our water treatment services is the responsive, personalized approach we take for each and every one of our customers. Even as a regional water treatment provider serving multiple states across the Midwest, we’ve always maintained the local approach we started with in the way we collaborate with our clients. Through our comprehensive offering of water treatment solutions and products, we can handle all of your water management needs while creating more effective and efficient processes. The result? Less waste, energy and water savings, and reduced costs. We’re based just outside of Omaha, NE, and provide water treatment services to the following states across the Midwest: Arkansas, Colorado, Illinois, Iowa, Kansas, Minnesota, Missouri, Nebraska, North Dakota, Oklahoma, South Dakota, Texas, Utah, and Wyoming. Conveniently purchase treatment equipment and chemicals directly from our website. 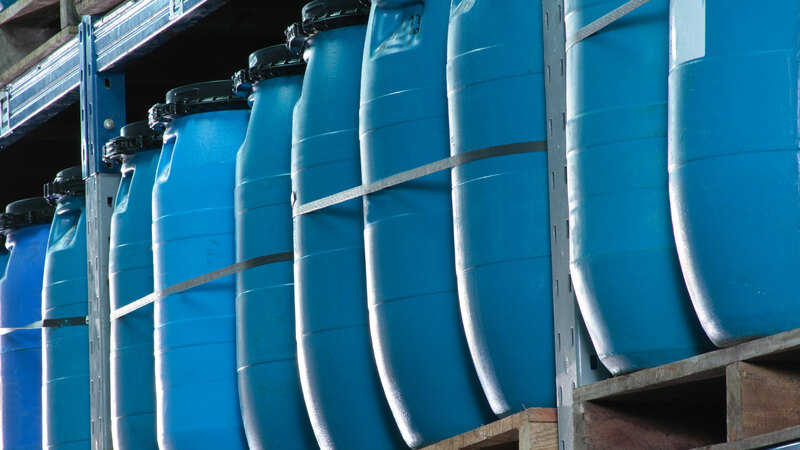 Check out our incredible selection, and get the water treatment products you need delivered. Order today! We know the importance of water in our world and take our role in preserving this valuable resource and minimizing the environment impact of processes requiring water very seriously. Sustainability is at the core of everything we do at Water Engineering. Need a comprehensive water treatment program? We can handle everything from initial energy and water conservation reviews to monthly visits from an on-site treatment specialist who will test and make adjustments to your program as needed.